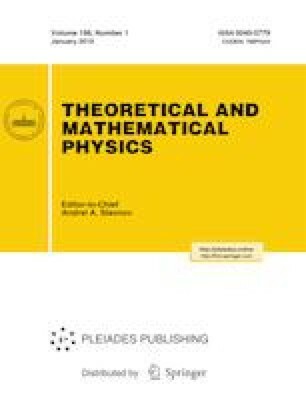 A standard approach for studying fluctuations of one-dimensional Kardar–Parisi–Zhang models, which include the ASEP and the q-TASEP, is to write a formula for the q-deformed moments and construct their generating function. This approach works well for an initial condition of the step type but not for a random initial condition (including the stationary case): in this case, only the first few moments are finite and the rest diverge. We previously presented a method for overcoming this difficulty using the Ramanujan summation formula and the Cauchy determinant for the theta functions. Here, we present an alternative approach for the q-TASEP without using these relations. Prepared from an English manuscript submitted by the authors; for the Russian version, see Teoreticheskaya i Matematicheskaya Fizika, Vol. 198, No. 1, pp. 79–100, January, 2019.